The Mother City is the oldest city in the country, so you can bet we got plenty of ghost stories. Here are some of our favourite places with stories that’ll send chills down your spine… or is that just the nip of the South Easter? Visit and decide for yourself. 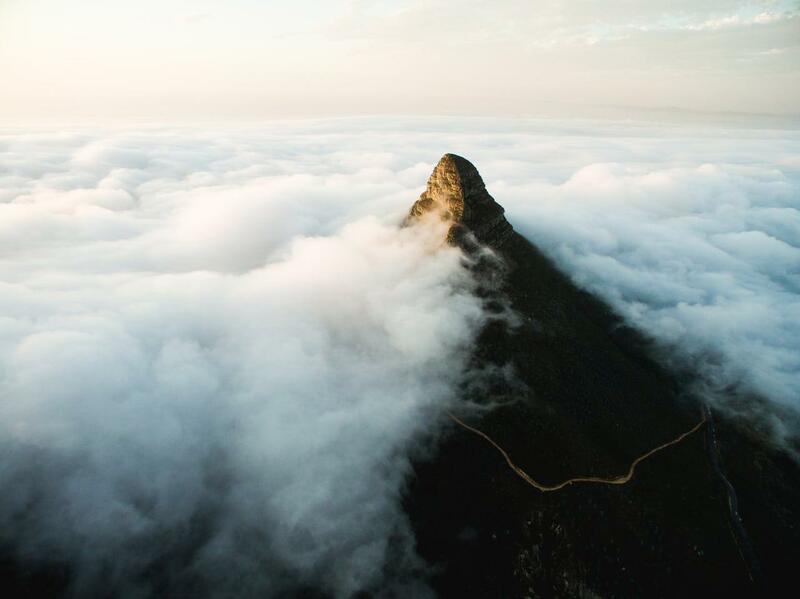 The Ghost of Verlatenbosch is an enduring tale set on Table Mountain. It is said that a governor of Cape Town made an enemy of a citizen. The citizen came up with a dark plan: he gave the governer’s son a beautiful flute as a gift. Unbeknownst to the governor or his son, the flute was once owned by a leper. Within days of the son playing his flute, he became ill. He was forced into exile in a lonely hut at on the mountain, where he played his flute until he died. Some say on a still evening in the forest, you can still hear his mournful tune today. 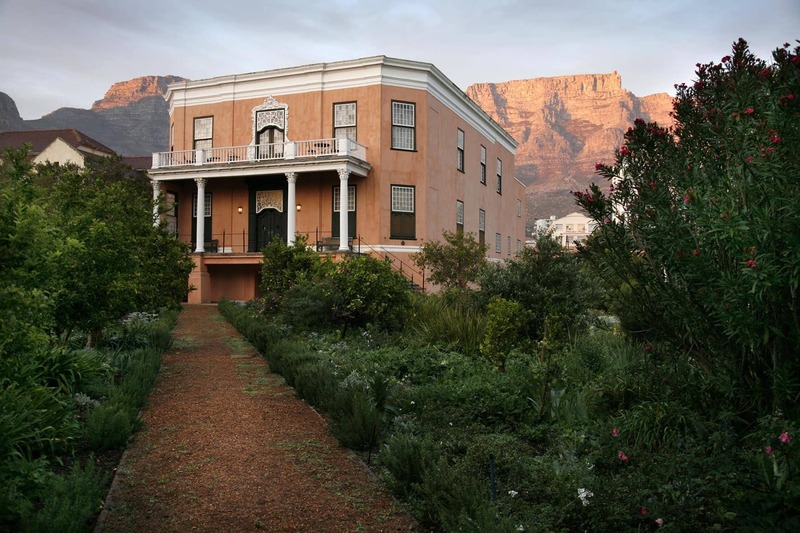 Presiding over the City Bowl, Leeuwenhof Estate dates back to the earliest days of European settlement in the Cape and is now the official residence of the Premier of the Western Cape. Throughout the history of Leeuwenhof there have been tales of lights inexplicably going on after they were switched off and an older woman is said to haunt the ground floor. It is told there is also a ghost of a young woman who died of heartbreak when her family disapproved of her lover. Cape Town was once know as the Cape of Storms for its tumultuous seas, which ended the voyage of many a ship. One such ship was the Flying Dutchman. It was returning from a successful trading mission in the East, laden with silk and spices. 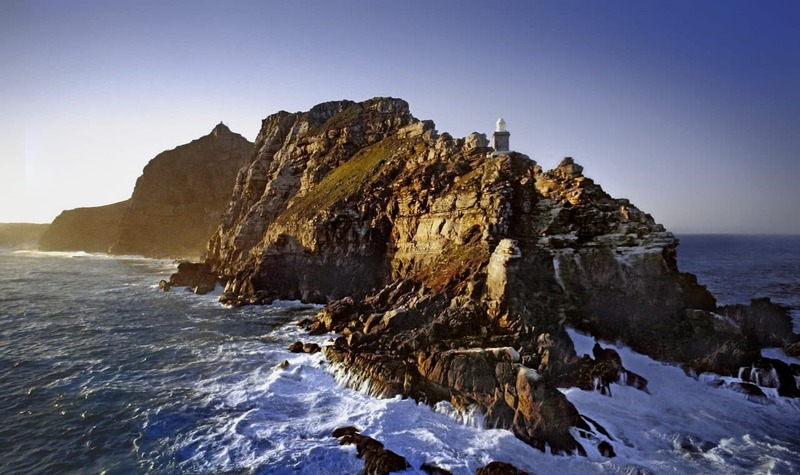 As it neared Cape Point, the weather began to turn. Winds battered the ship and waves crashed onto its deck, while the imposing cliffs of Cape Point loomed a little too close by. The crew begged for him to turn back, but the captain was a stubborn man. He raisd a first into the driving rain and yelled, “I shall round this damned Cape, even if I have to sail until Doomsday comes.” You know what they say about tempting fate? Well, that was the last anyone heard of the ship or its crew. To this day, the cursed ship and its sorrowful crew sail up and down the coast, ceaselessly searching for shelter from the storm. Watch out for its ragged sail appearing out of the mist on a stormy day. Jac Loopuyt House, also known as The Ghost House of Rondebosch, is a picturesque Edwardian residence nicknamed “The Spook House”. It is rumoured that a strange cult resided there in the 1970’s and there are stories of doors being opened and closed inexplicably and a transparent elderly man wandering around. An ornate building dating back to the late 1700s, Rust-en-Vreugd, is now an art museum where it is not uncommon to hear visitor accounts of ghost sightings. Some guests hear footsteps, some see a woman drifting between the downstairs rooms and others see a different woman staring down on them from an upstairs window. It is reported that dogs often snarl at the painting of British Governor of the Cape, Lord Charles Somerset. Jittery witnesses at Tokai Manor House report seeing a re-enactment of a New Year’s Eve spectacle from the early 1900’s when a young nobleman was dared to ride his horse around the living room. Due to a large amount of alcohol consumption and loud noises that spooked his horse he was unable to control the animal and the horse galloped out the door and toppled off the high veranda, killing both the horse and the nobleman. As one of Cape Town’s oldest buildings, the Castle of Good Hope has many a tale to tell. Workers and visitors report hearing voices and footsteps in the windowless dungeon and in the narrow corridors of the building. The bell in the Bell Tower, which was walled up centuries ago after a soldier hung himself with the bell-rope, sometimes rings of its own accord. A black dog is also said to haunt the property and has been known to approach visitors and then disappear. Lady Anne Barnard is another of the Castle’s ghostly residents. In the late eighteenth century, Lady Anne lived at the Castle as the colony’s First Lady and often entertained important dignitaries. It seems even death won’t stop her from fulfilling her duties: her ghost is said to appear even today when important dignitaries visit. Another known ghost story is that of Governor Pieter Gysbert van Noodt, who was apparently a strict and militant man, once sentencing seven soldiers to die by hanging. One of the soldiers is said to have cursed him. Later that day, Van Noodt was found dead at his desk, having died of a heart attack. 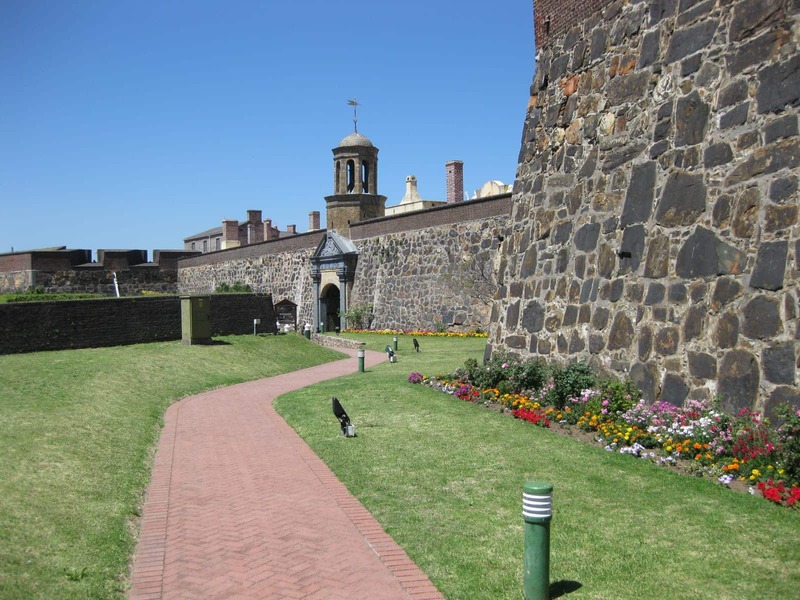 Get hold of a City Pass and get free entry at Castle of Good Hope. Since opening its doors in 1938, Groote Schuur hospital has seen many patients, staff, and visitors roam about its halls. However, it’s believed that some never really left. Patients and staff have reported sightings of a young nurse who committed suicide, a patient who fell to his death while trying to escape, and the spooky, but friendly, Sister Fatima who has been seen helping nurses on their rounds. 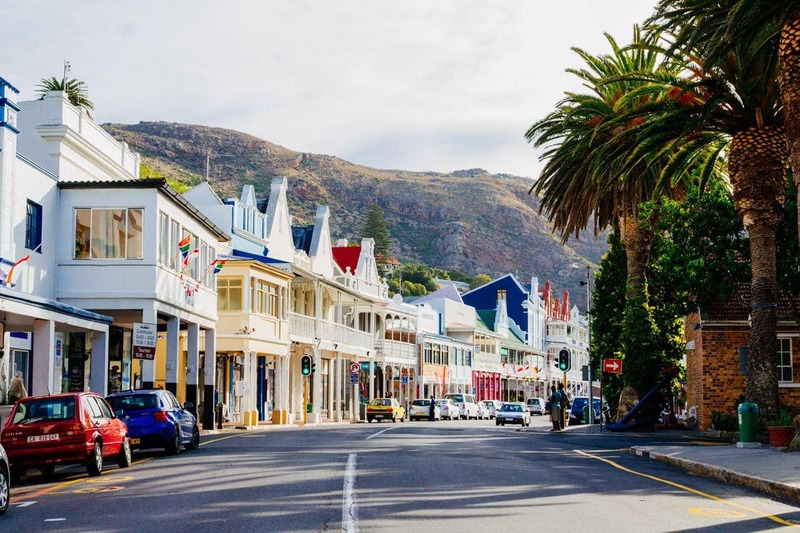 There are many ghost stories to come out of Simon’s Town too. The Simon’s Town Museum is said to be home to a haunted painting of a young lady – photos of this painting cannot be developed. Admiralty House is also well-known for its spirits of deceased naval officers and a woman in a grey dress. One of the most recognised landmarks in Green Point, the red and white lighthouse dates back to 1824. A favourite for camera-toting tourists and the starting point for many a run or cycle along the promenade, it is also believed to be haunted by a one-legged lighthouse-keeper whose voice is said to echo along its walls late at night. That will make you run a little faster! 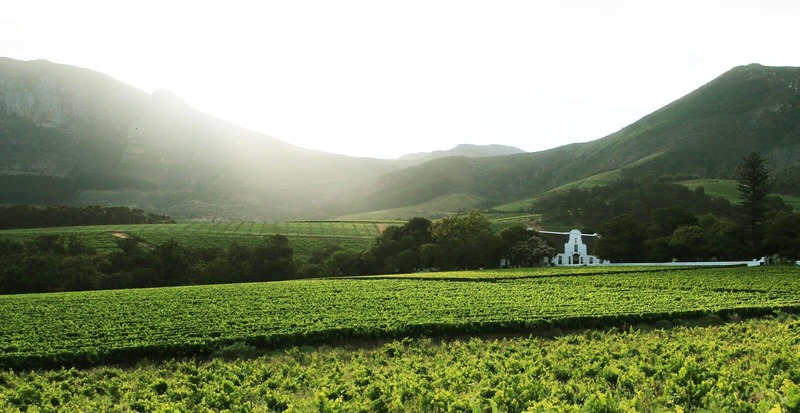 Over the years the staff at Kitima, the restaurant that now occupies the homestead of Kronendal, between Constantia Neck and Hout Bay, have reported strange sightings both in- and outside the house. Sometime in the 1840s a British soldier sought the hand of Elsa Cloete, who lived there with her family, but was refused by her father and banned from contacting her again. Distraught at the loss of his love, the soldier hanged himself in an oak tree just outside the house. Elsa is said to have died shortly after. These days the two longing lovers can reportedly still be seen in and around the house, with Else’s ghost moving objects around the house and staring out of a window, while the soldier roams around the avenue where he took his own life. I’m a sucker for anything unique to do in Cape Town….